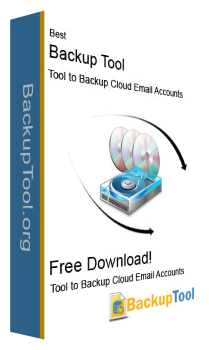 We offer a range of Cloud backup programs to provide you with effortless and error free export to multiple major email clients. Essential key features of our backup tools are- multiple conversion support, connect with the given mail account automatically, export at fast speed, simple user interface and unlimited backup support. Each of the apps we are offering can be used for the time being you wish. All data is converted safely. They are highly compatible and available for the best prices in the IT industry. I am impressed with your technical support service. There was a little doubt about conversion but you solved in no time. I am now using my backup- program easily and independently. The tool supports smooth conversion with no error. I feeling very happy to share that I have found your program familiar in just one trial. Using the Gmail Converter with full confidence. The app has now been an integral part of my PC. Great performance with error free migration and fast service!